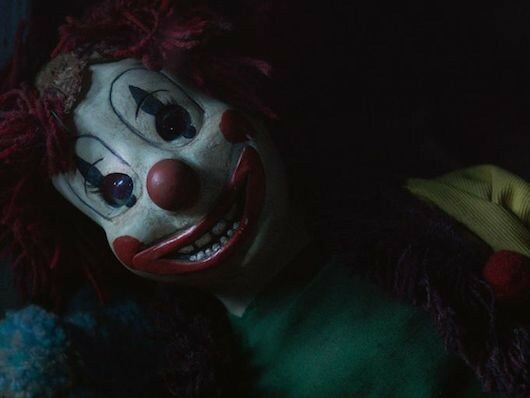 After recently realising that clowns did in fact represent this ancient spirit of these Nephilim, I started paying attention to clowns a little bit more. I’m going to be honest. I never liked clowns and for someone to say they love clowns, well they need to be a little off. 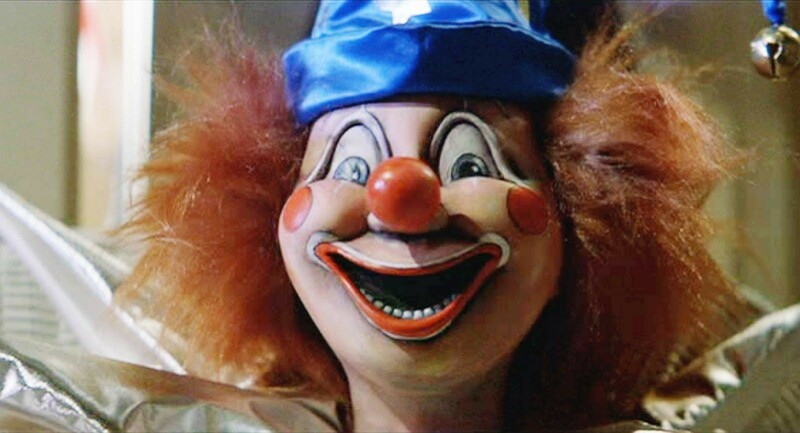 There is nothing cool about clowns in my opinion. With that said, let’s look at a few clowns. 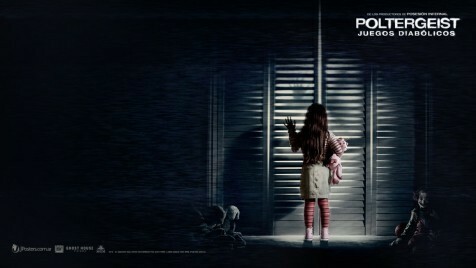 The remake of Poltergeist has a lot of the same tendencies that we are seeing in movies like IT and t.v. 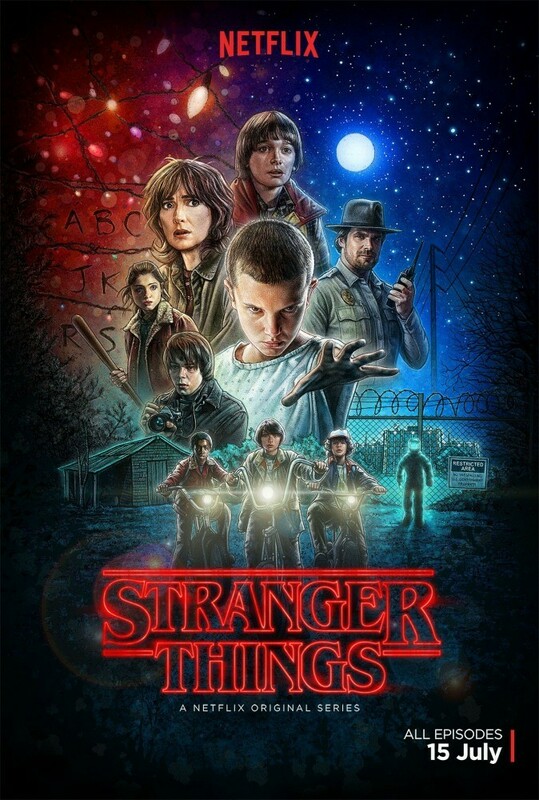 shows like Stranger Things. The common denominators are clowns (although the demagorgon is not a clown but his silhouette site looks like one), demonic possession, a veil being lifted and sacrificial killings. I think these occultist Hollywood producers get the same manual when making a movie or they are just led by this same ancient spirits. Probably the latter. In the movie Poltergeist you see the same type of atmosphere when they go into the closet behind the veil as you see in Stranger Things in the Upside Down. They represent the world we live in but in another dimension. Imagine if GOD could pull the veil open in your own house, what would you see? This is the same idea. IT kind of goes there but not as deep into it as these other shows and movies. 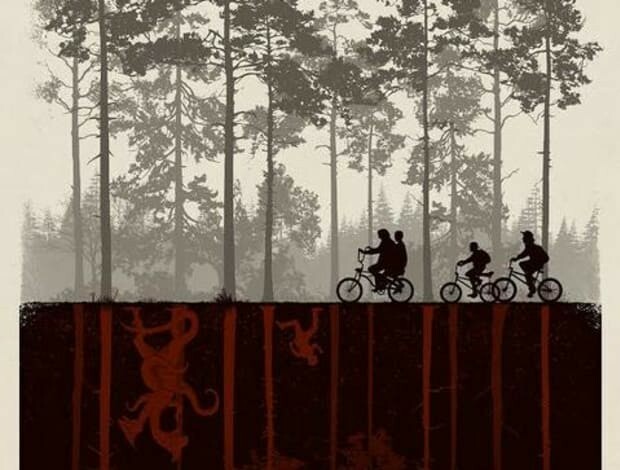 IT is very reminiscent of the Upside Down where they all float right side up. 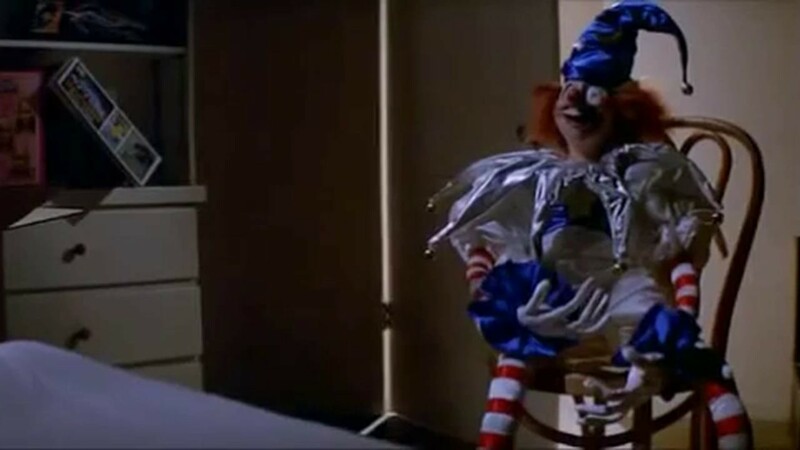 In Poltergeist you also see the “release” of these demonic spirits in the symbolism of the clowns in the boy Griffins room. Griffin means ‘strong in faith’ and related to the Greek word γρυπός (grypos), meaning ‘curved’, or ‘hooked’. If you remember in the IT symbolism paper I looked at the Hebrew of the letters. The T is Vav and is a nail or hook. Interesting connection indirectly. A griffin is also a mythological beast that is the head and wings of a eagle and body of a lion. Some believe this is a cherub type creature. So the demonic spirits attack Griffin who is strong in faith and symbolises an angelic cherub. Remember, Satan was the covering cherub. In Poltergeist we also see the sheep and goat symbolism. Its a psuedo good seed vs bad seed because in the end there is no mention of Jesus Christ, so essentially both sides are bad. In this scene below you can see a goat leading the sheep that is followed by a mouse (an abomination in Isaiah) and a dinosaur. They are actually walking up the closet door as seen in the last picture. Some of the same symbolism in IT. 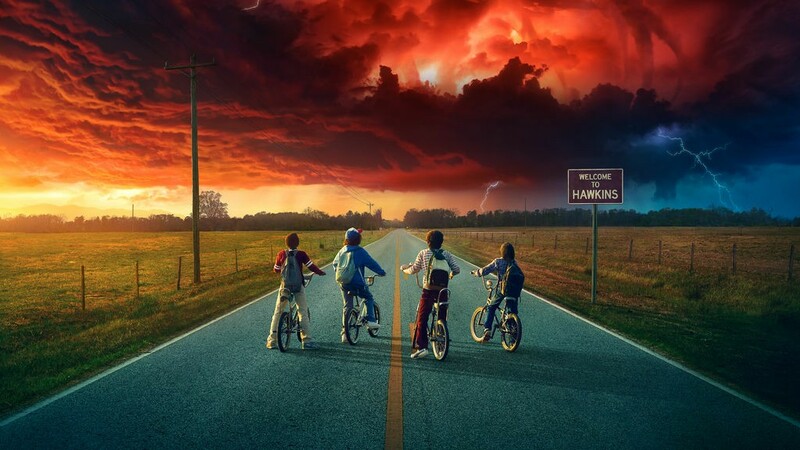 There is also the yin and yang, red and blue symbolism in Poltergeist and Stranger Things. This is that Luciferian oneness that these demons want humanity to be at. Purely Luciferian. The illuminated ones at work in Hollywood. 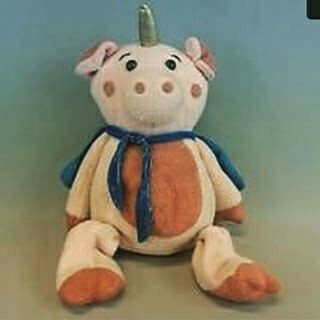 Lastly let me mention the slime that was in both Poltergeist and IT. There seems to be a connection to demonic entities and slime. 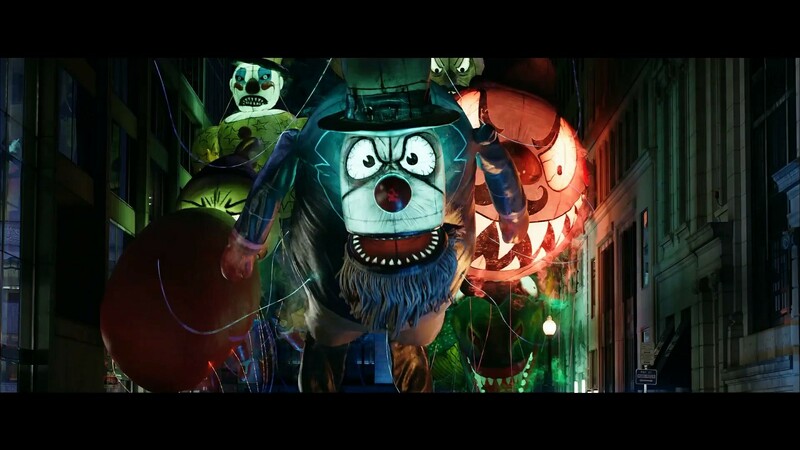 The easiest movie to prove this is Ghostbusters and ironically these “ghosts” look clown like. They slime people with green ectoplasm. But does this type of gooey slime have a nefarious beginning? We read in Chapter 14 of Genesis of a battle of giants that was called The War of Nine Kings. This took place in the Vale or Valley of Siddim. Now Siddim was where there were tar or bitumen pits and this word can mean demon. This was located in Jordan near the Dead Sea. Why do I mention this in relation to this goo in these movies? Because this valley of goo was related to demons. And like I have already said, demons are the common denominator for these movies. But the question is this. Are Nephilim associated to this Valley of Siddim (Demons)? I’ll save that for another time. 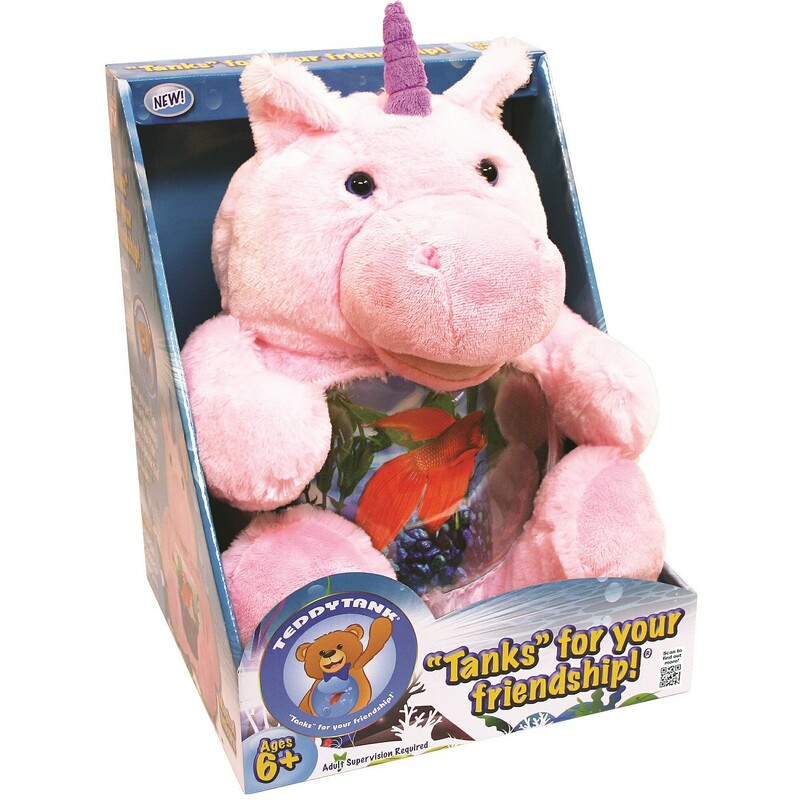 I didn’t even mention Piggycorn (Teddytank) the Unicorn Pig. Will King Abdullah be dethroned like Saturn?